The rail network of India is popular globally. This popularity comes from the ability of the railway to manage 7,500 stations and a route of 65,000 km. To handle such a huge rail network, the Railways employ more than one million people to conduct various jobs. It’s no wonder that the rail service of India is known as one of the top 4 employers in the whole world. Amidst the exceptional facilities offered by the IRCTC, it is the regal architecture and dynamic vibes of train stations of India that attract tourists from within and abroad. The rich cultural history of various stations has made them tourist attractions. Here are the top stations that you should not miss the chance to visit in 2018. The capital city of India has one of the busiest railway stations in India. The station also comes under one of the largest with the capacity to handle more than 300 trains on a daily basis. It contains 16 platforms that allow more than 500,000 passengers to start or end their train journey every day. Spread on a 2.85 hectare of an area, this station is known for its incredible architecture. In fact, the beauty of this station has earned it the identity of a heritage site by UNESCO. The architecture of this station seamlessly blends the Victorian as well as the Indian culture. The station is situated in Mumbai city and allows about 3 million passengers to use the Indian railway facility on a daily basis. Standing for more than 138 years, this railway station is the popular landmark found in the city of Chennai. The station handles more than 350 thousand passengers on a daily basis. Both the long distance and the short distance trains run from this station. This is what makes this station an important hub of the railway network in South India. To witness the workings of the oldest station in India, you need to go to Kolkata. The Howrah Railway Station awaits you in its full glory, with 23 platforms and a large complex. A huge number of people use the train services in this highest capacity holder in Indian train services. 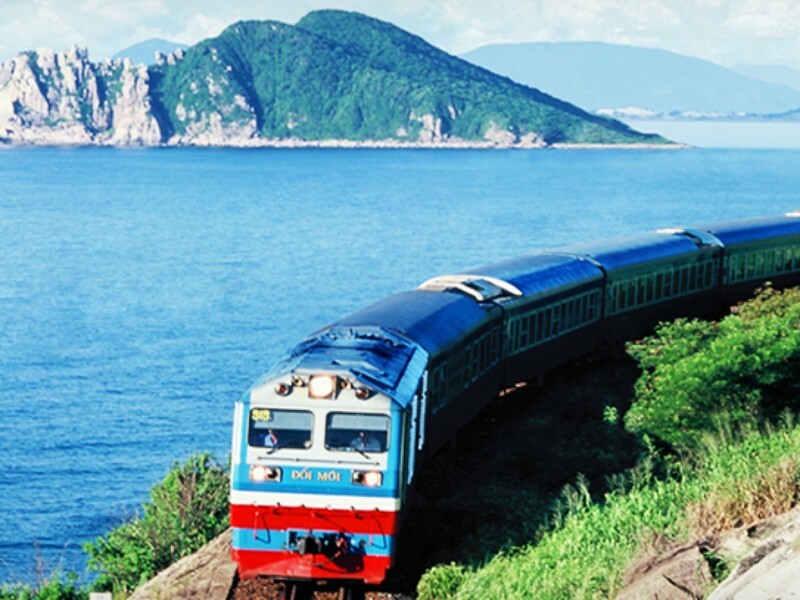 This railway station introduces you to the beautiful greenery and the natural scenery. Situated near Dudhsagar falls, the station is one of the most beautiful railway stations to visit in India. Hence, this one should definitely be on your list in 2018. Another architectural wonder comes in the form of Cuttack Railway station in Odisha. The whole station resembles the famous monument called Barabati fort. The design and architecture attract many from all over the world. This station looks more like a beautiful palace than a station. There were four gardens here before its construction in 1923 that helped in giving the station its name. Get your travel gear out and check out these incredible railway stations that are no less than a distinct tourist spot.